is, above all, the story of it's founder Marc Neyret. Close to 50 years old he started the second chapter of his life. After 20 years as human resources director of big computing and telephony companies and after running and reorganising subsidiaries throughout Europe for big French and American groups, Marc decided to break with the everyday. Marc decided to take time to think about a new challenge. He spent several months abroad visiting Rumania, Moldova, Georgia, Kurdistan, Syria, Jordan, Turkey, Greece, Italy..... as may destinations as possible. Then, several months later, he got the answer : in the middle of the Highlands of Scotland and alone in his canoe, he decided to produce his own beer. He became deeply interested in this subject, read many books and visited many breweries. He decided to have a training at the French institute of brewing in Nancy. He understood that this very popular drink is both simple and yet complicated to produce. a Bavarian master brewer established in Denmark would be decisive in the story of the Brasserie de Vézelay. 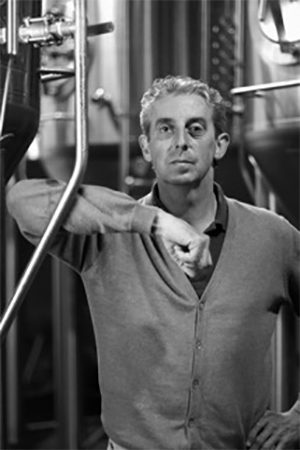 Stephan is very well known in the brewing world. 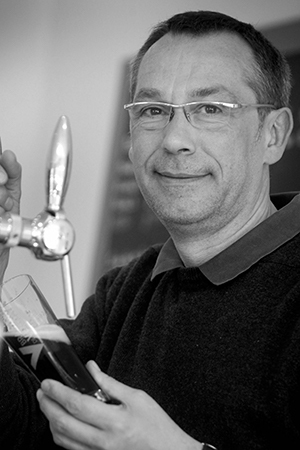 He was very enthusiastic about the project and the wish to produce a quality organic beer. He gave precious advice to Marc about the brewery process. 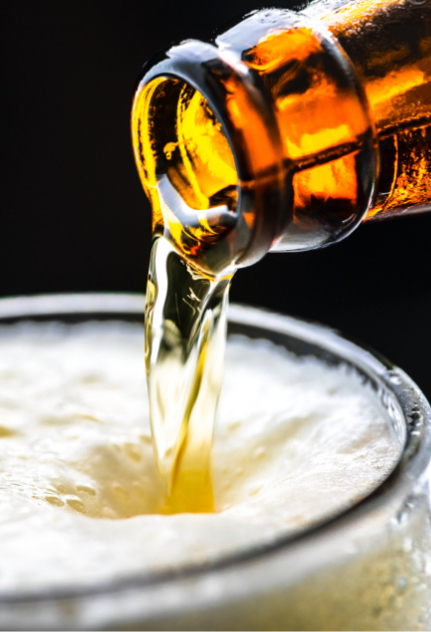 Very quickly, the "Purity Law" or "Reinheitsgebot", a Bavarian rule dating from 1516 which required beer to be produced using only water, malt and hops without any other ingredient became the key. No colouring or sugar is added. The rigorous application of this procedure swiftly produced the required result worthy of the brewer's ambition. The creation of a true artisanal craft brewery is the fruit of attention to the smallest detail. In the heart of the regional Morvan Natural Park a suitable site was found. An energy efficient building rose from the ground with natural wood sidings in perfect harmony with the beautiful, rural surroundings. Finally, all the brewing equipment was installed meeting in full the requirements of the "Purity Law". Both the hops and grain used are certified organic. Marc quickly made partnerships with local farmers and producers who agreed to supply organic produce for the brewery. The organic grain is used in fermenting our beer. 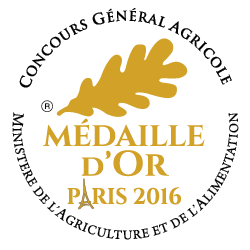 Unused cereal and by-product is given to local farmers for animal feed. Since it's creation the brewery has enjoyed increasing success. 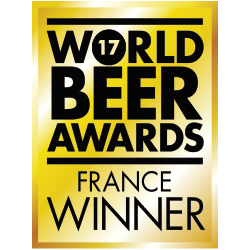 Our pure malt beers are consistently rewarded with prizes at National and International competitions serving to enhance our reputation in the world of craft organic beer. 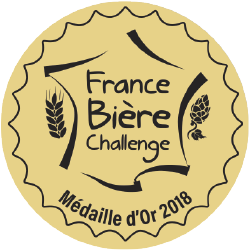 The Brasserie de Vézelay, still retaining it's aims and objects, is expanding to better serve the ever increasing number of demanding palates for French organic beers.